When night falls and the stars come out, Newark’s vibrant nightlife scene comes alive. Whether it’s a swanky cocktail destination, a beloved dive bar or a dance-til-you-drop nightclub, Brick City boasts plenty of venues that make for a magical night out. Newark’s creative richness (the city was just named as the 9th most arts vibrant city in the nation) and cultural diversity (Rutgers-Newark has one of the most diverse campuses in America) contributes to Newark being a hub for after-hours amusement. From art openings to open mics to game nights, Newark has a nightlife scene that you simply must experience. Ready to kick up your heels? Adega Lounge, 132 Ferry St., in the Ironbound has the late night dance atmosphere you crave, with resident and guest DJs and an enticing crowd. Try Rio Lounge, 618 Market St, for hip hop and Latin hits and VIVO, 167 Ferry St., which turns from restaurant to late night lounge. On the second Friday of each month, Newark Symphony Hall’s Terrace Ballroom 1020 Broad St., presents a flashy fun time courtesy of the long-running Soul Line Dance Party featuring line dance lessons from the area’s top instructors. 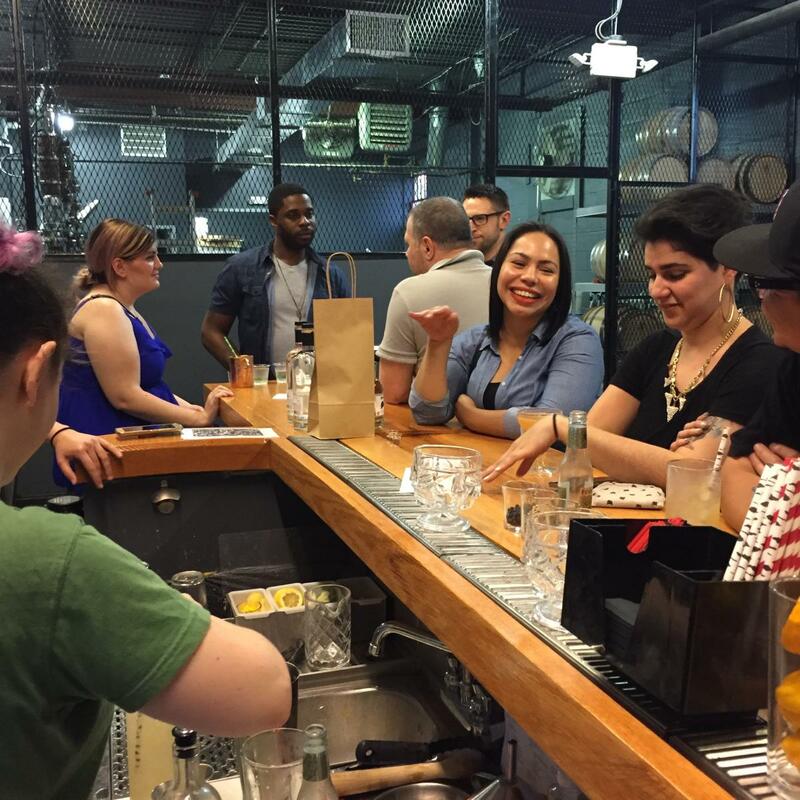 For an exclusive experience amongst those in the know, head to All Points West, 73 Tichenor St., Newark’s craft distillery that opens to the public for tours, tastings and cocktails each Thursday, Friday and Saturday evening from 5 pm to 9 pm. 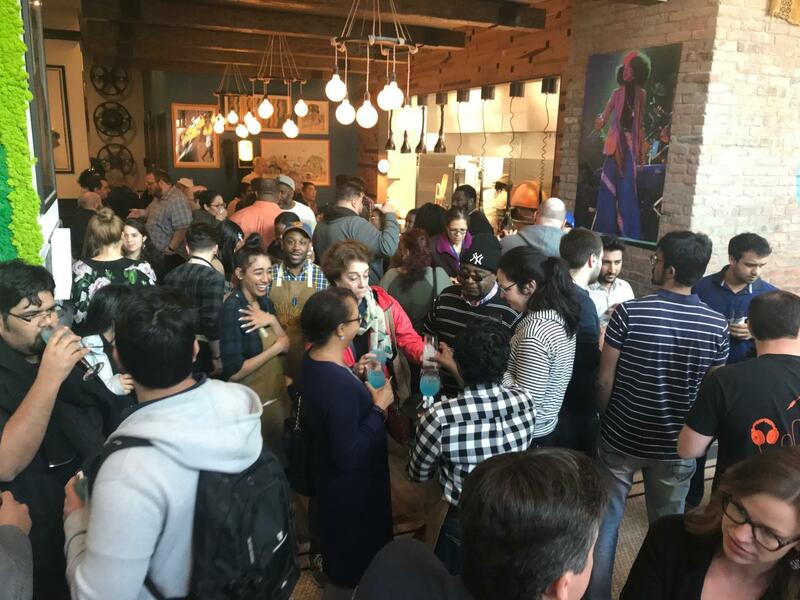 While in the Ironbound, check out City Rub, 118 Stockton St., for seriously delicious Southern cuisine and cocktails plus sports on the big screen and live music on weekends. 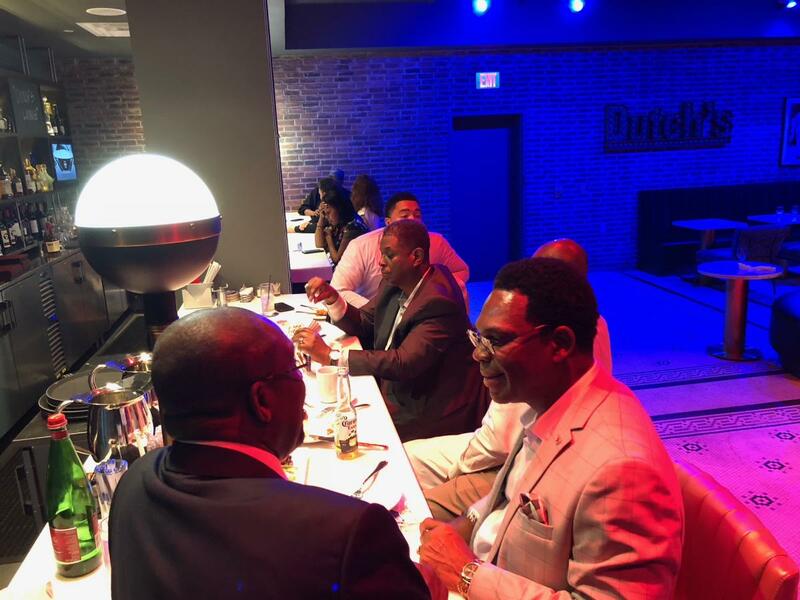 No night out is complete without a stop at Jimenez Tobacco, a family owned cigar lounge and speakeasy with a cool vibe and highend cocktails that never disappoint. Prefer a casual night of fun and games with friends? Barcade, 494 Broad St., proves that merging a bar with an arcade equals instant entertainment. 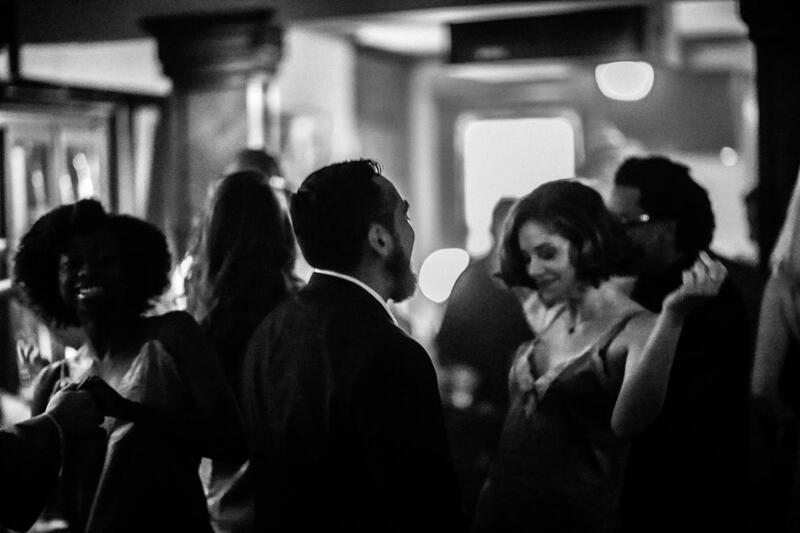 On weekends, harkening back to Newark’s jazz roots, the Priory Jazz Club, 233 W Market St., and Clement’s Place, 15 Washington St., activate on specified nights with live jazz jam sessions. 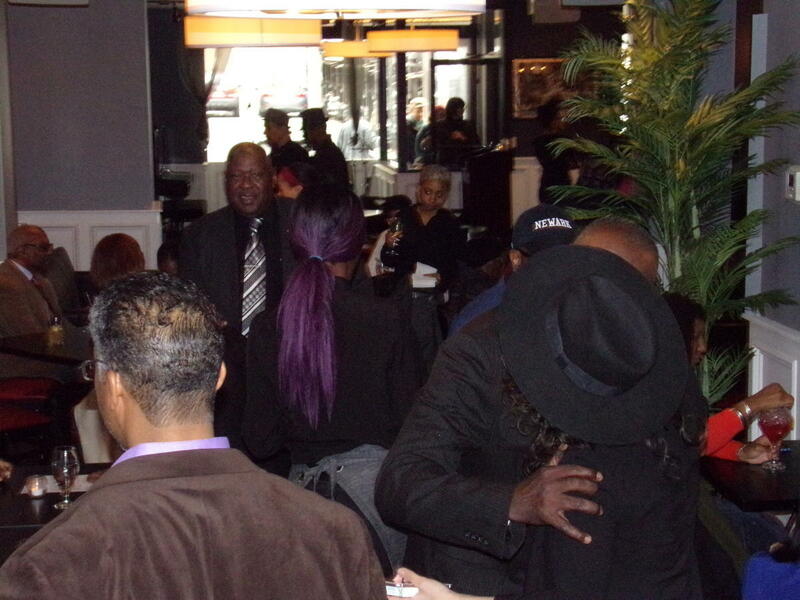 Head to La Rouge downtown, 9782 Broad St., for soul food favorites, a full bar and live music courtesy of the hottest talent in town. To experience the flavor of Newark’s international population, visit Mompou Tapas Wine Bar and Lounge’s Flamenco Room, 77 Ferry St., a room off the main restaurant perfectly situated for the enjoyment of a Flamenco trio including a dancer, singer and Spanish guitar. Newark’s thriving arts scene includes two major performing arts venues, New Jersey Performing Arts Center, 1 Center St., and Prudential Center, 25 Lafayette St., both of which regularly showcase national tours, major premieres and award-winning acts. The state’s largest museum, The Newark Museum, 49 Washington St., hosts Late Thursdays, a popular themed event each month which always draws a creative crowd. Independent art spaces around the city, including Project for Empty Space, 2 Gateway Center, Newark Print Shop, 54 Halsey St., Gallery Aferro, 73 Market St., and Source of Knowledge, 867 Broad St., provide constant cultural programming like open mics, art classes, exhibits and talks. 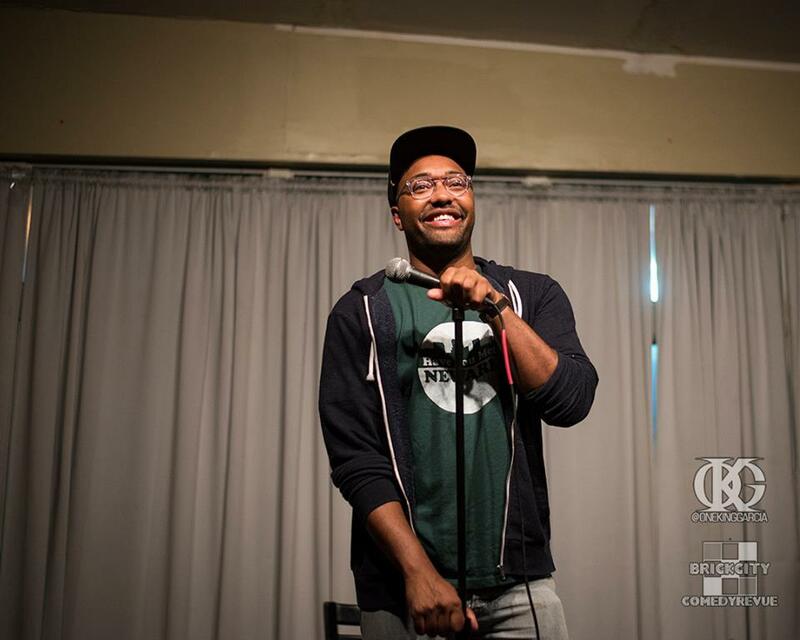 For rollicking laughs over cold beers and hot wings, don’t miss the free monthly series, Brick City Comedy Revue at Kilkenny Alehouse, 27 Central Ave. Consistency counts, and for 13 years, 27 Mix, 27 Halsey St., has been a go-to spot for casual dinner meetings and celebratory toasts. For tapas and sangria, Catas, 538 Market St., gets very high marks. Take the elevator all the way up to the penthouse at the trendy Indigo Hotel, and step into the upscale rooftop lounge of the Ainsworth, 810 Broad St., to enjoy stunning views and strong sips. Beauty reigns supreme at the gorgeous Dutch’s at the TRYP by Wyndham, 24 E Park St., which boasts cocktails to match its high-end atmosphere. Marcus B&P, 56 Halsey St., the latest offering from restauranteur Marcus Samuellson, offers top-notch dining and inventive drinks six nights a week. 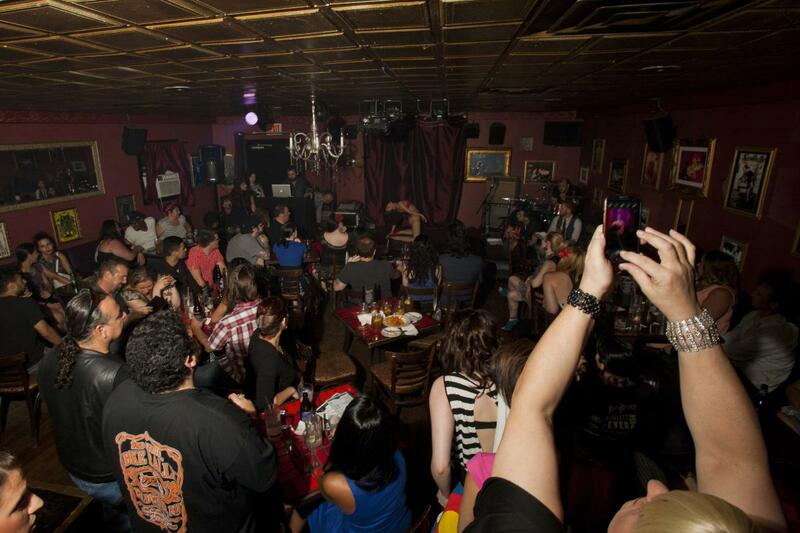 Ironbound hot spot Hells Kitchen Lounge, 150 Lafayette St., is known for its wicked fun atmosphere, themed happy hours and regular burlesque nights. On Sundays, grab your friends and head to Branch Brook Park Roller Skating Center, one of the last urban roller rinks, complete with a top-notch sound system and disco lighting. Summer Friday nights are that much hotter at Riverfront Park’s Riverfront House Party with DJ Omar Abdallah, where thousands of revelers dance to the beat under the night sky. Enjoy an open-minded experience at the long-running QXT’s Nightclub, 248 Mulberry St., which features only the best alternative, retro and underground music on two levels.